Solidarity With Those Sufi Muslims? Yes, And Why Not? The victims of the monstrous atrocity in Egypt deserve our sympathy and solidarity as much as any other innocents murdered by satanic fanatics. 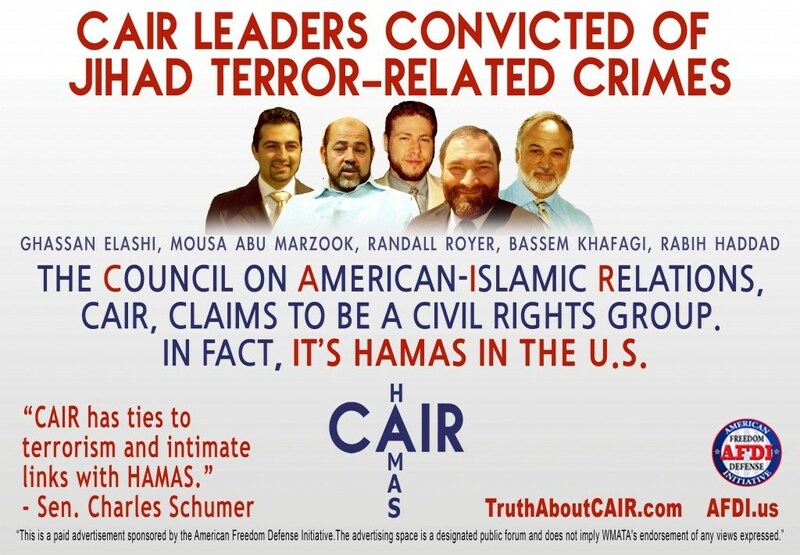 ….but there are some people out there who openly profess a hatred of every Muslim. 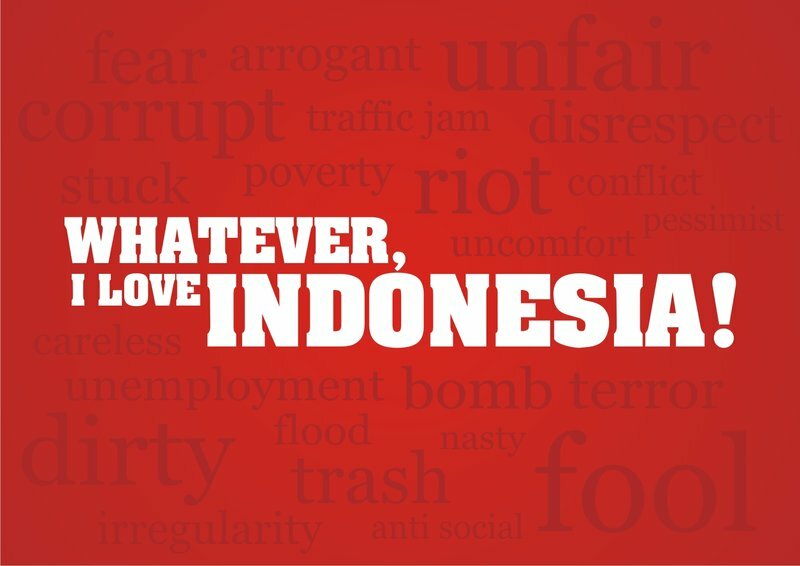 If you lived here in Indonesia, you couldn’t be like that. I’m not talking about how I mix with Muslims, laugh and joke with them daily, have Muslim guests under my roof, like today’s, who brightened up an otherwise dull morning. What I’m talking about is how Muslims suffer at the hands of Islamists, are bullied by IslamoNazi gangs – and again, I’m not talking about dissenters, like the innocent Ahmadis. I mean mainstream Muslims too. And they show true grit, like the thousands who, in spite of everything, voted for the Christian Governor Ahok in Jakarta. …but, to the bitter end, he held the loyalty of MANY decent Muslims. Their courage can be measured by the intimidation they withstood, some of which was mentioned in that Jakarta Post report we quoted from this past week. 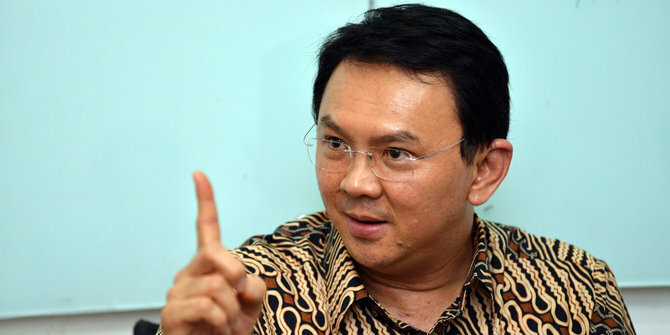 During the gubernatorial campaign, some mosques called on Muslims not to hold funeral prayers for deceased Muslims found to have supported Anies’ contender, Basuki “Ahok” Tjahaja Purnama, who is a Christian of Chinese ethnicity. …but it reached a crescendo in that campaign. There are other examples of admirable Muslims here, reported when the riotous Islamist rabble surrounded Lily Wahid in Bogor. The Egyptian Government may not be perfect but it is immeasurably better in every way than the foul Muslim Brotherhood brutes whom it replaced. Egypt’s President has vowed to avenge those innocent Muslim victims in the Sinai. Solidarity with Egypt! Solidarity with the Sufis! i wish everyone could read them everywhere. Won’t even bury the dead if they supported religious liberty? ← Who Do Those Euro-Commissars Think They Are?